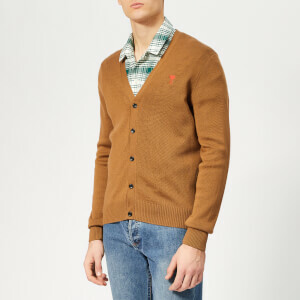 Layer up this season with our fashion-forward range of knitwear. 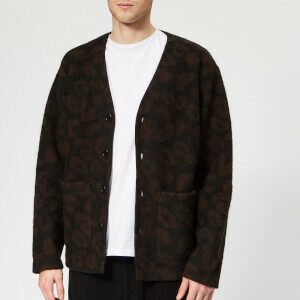 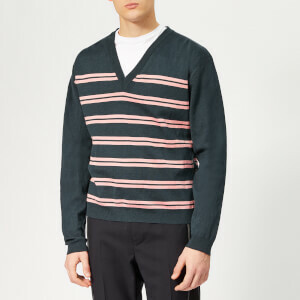 From muted tones to bold graphics and minimalist crews, Coggles' edit of men's knitwear features designs from famed brands including Folk, Paul Smith, A.P.C., Polo Ralph Lauren and more. 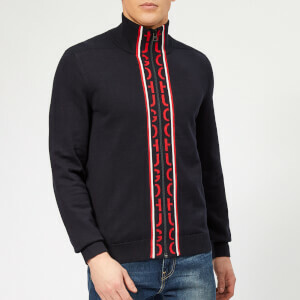 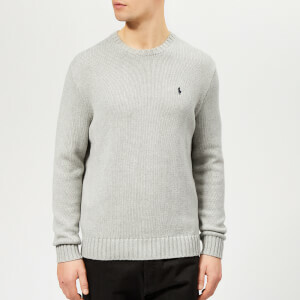 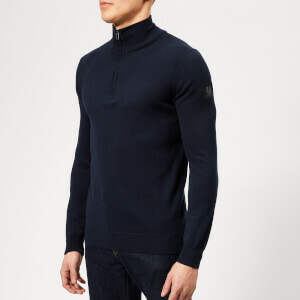 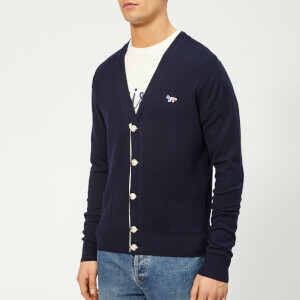 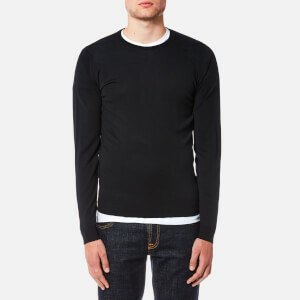 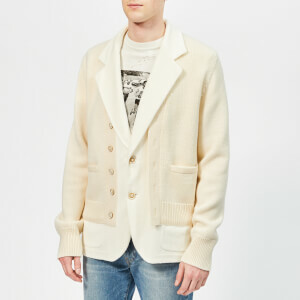 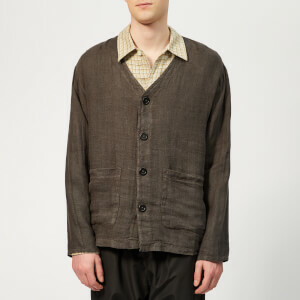 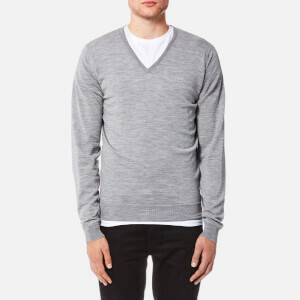 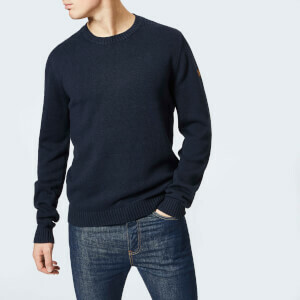 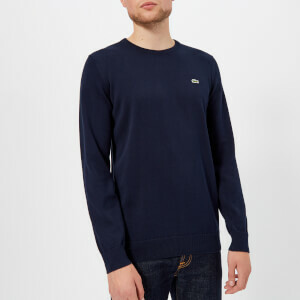 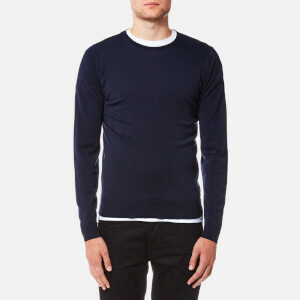 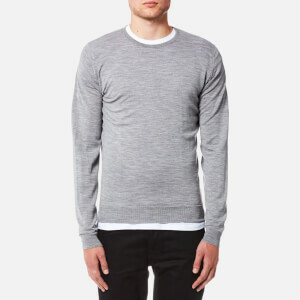 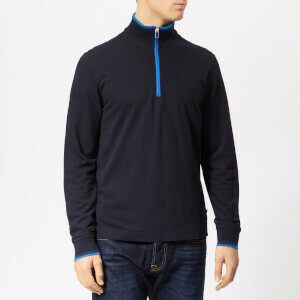 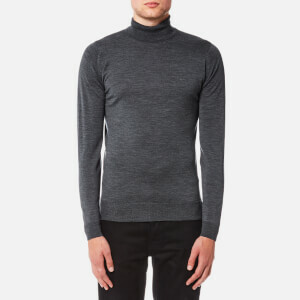 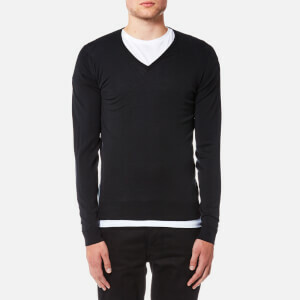 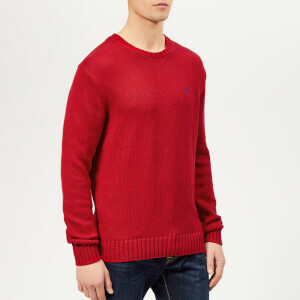 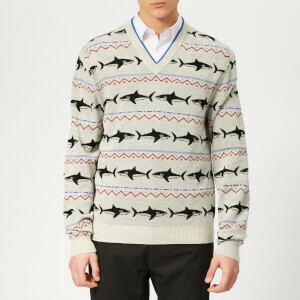 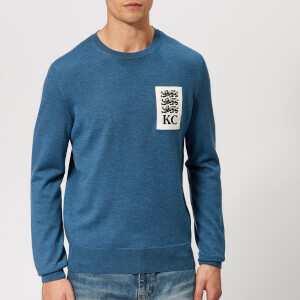 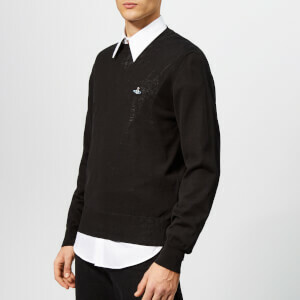 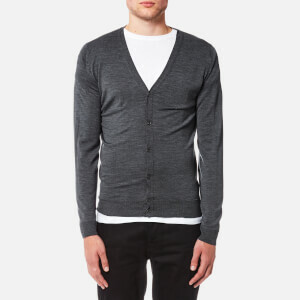 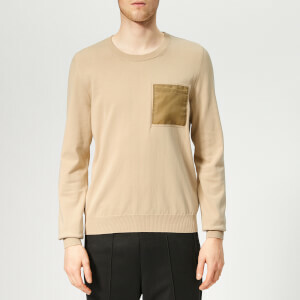 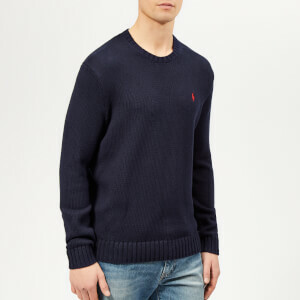 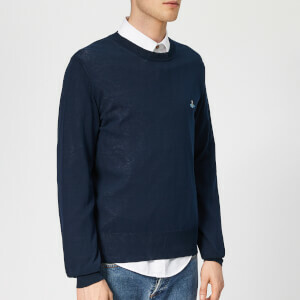 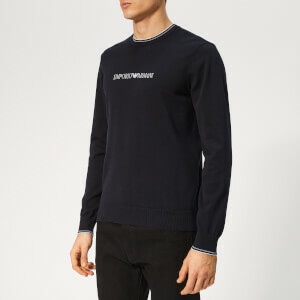 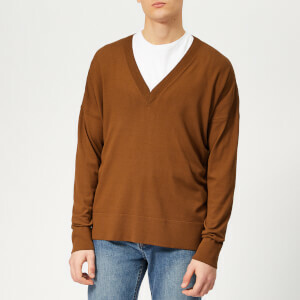 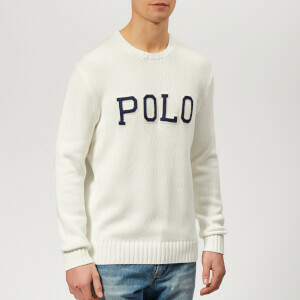 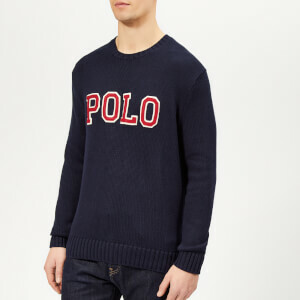 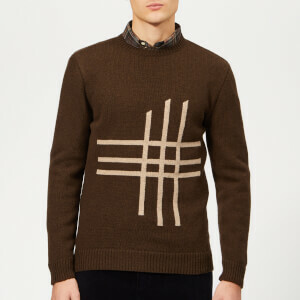 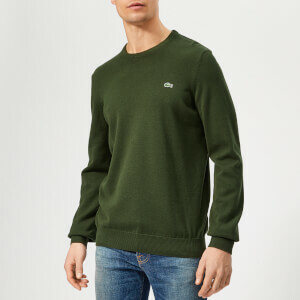 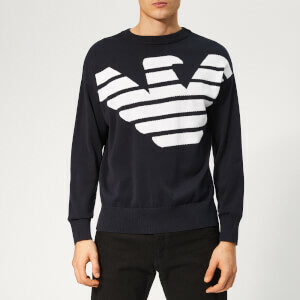 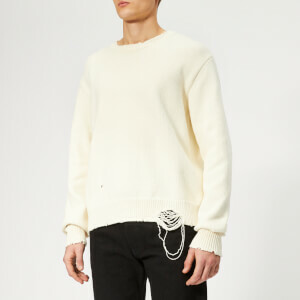 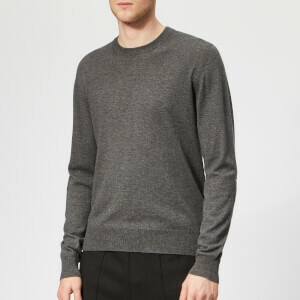 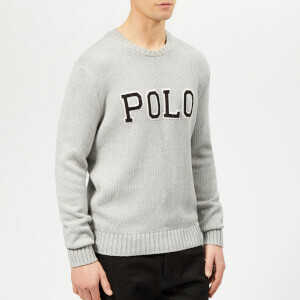 Shop men's designer jumpers and knitwear at Coggles with free UK and EU delivery available.